Apple has spared no opportunity to advertise how customizable its debut smartwatch is, thanks to the promised number of bands wearers will be able to swap in and out. Unsurprisingly Google wants to take some of the wind out of those sails. 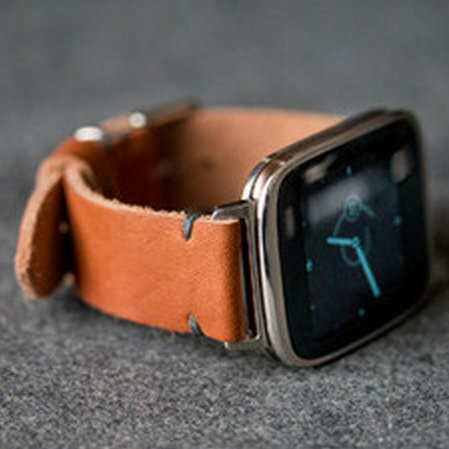 The company has taken this moment to highlight a set of straps available for various Android Wear devices from the likes of Clockwork Synergy, E3 Supply Co., and Worn & Wound.